This self-study format allows you to progress at your own pace through a series of modules to build a budget form using the BI360 Report Designer. 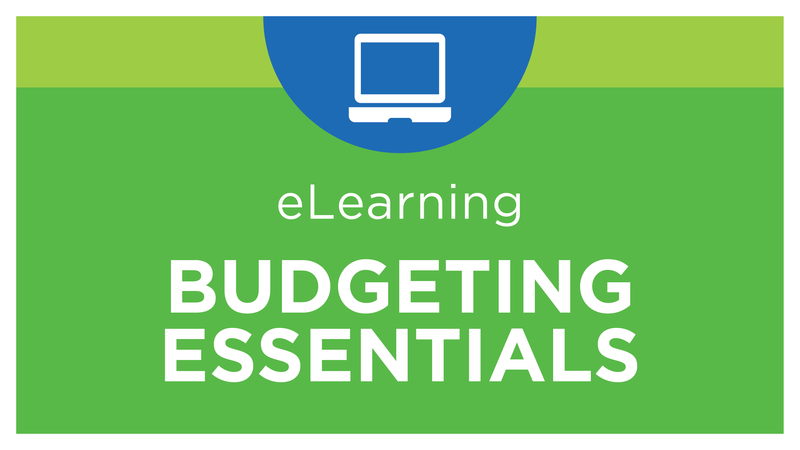 This series of hands-on modules allows you to practice your budget template building skills. The target audience is customers and partners who are new to designing budget templates with the BI360 Report Designer. This course is applicable to BI360 version 4 and version 5, and can be completed in your own environment with the Corporate Demo data warehouse.